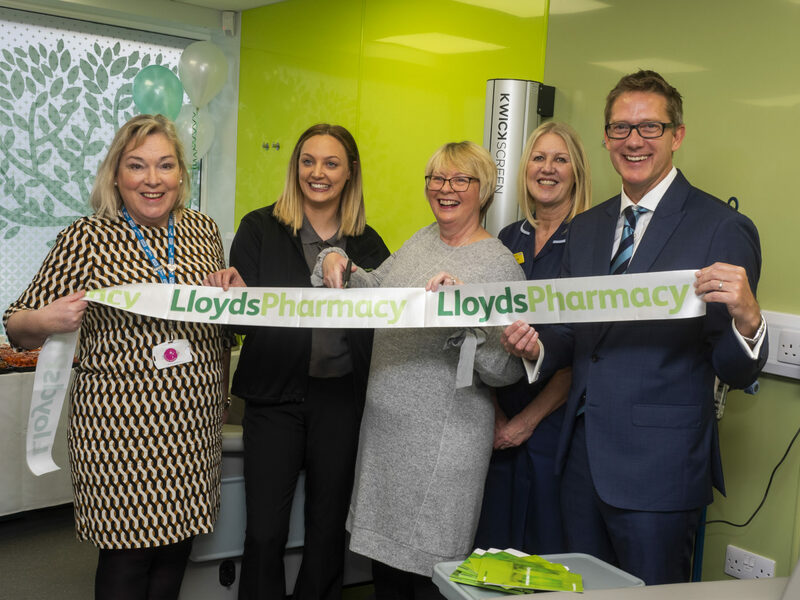 On Wednesday 16 January 2019, Lloyds Pharmacy opened its first Healthcare Centre in partnership with Northern Lincolnshire and Goole NHS Foundation Trust. The Centre gives patients a chance to receive injections and infusions in their local community, rather than having to visit a hospital. The video below explains how the Trust redesigned its service to offer their patients more choice.